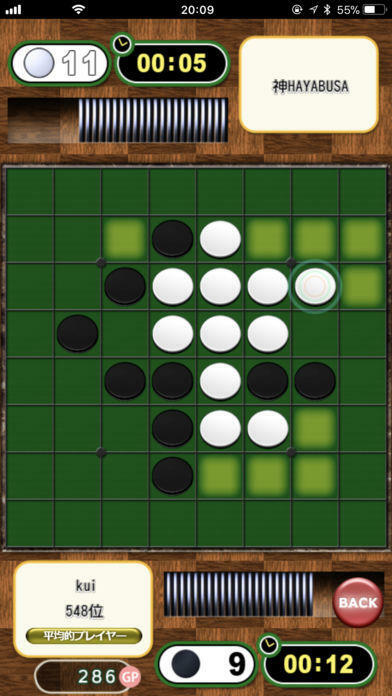 Play Othello with online players worldwide! Meet the strongest Othello AI engine "HAYABUSA"! 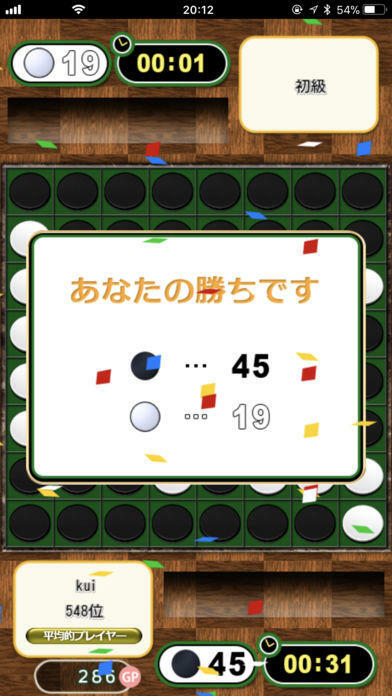 Othello Online is the first Othello app for iPhone / iPad / iPod touch that has been approved by the Japan Othello Association. 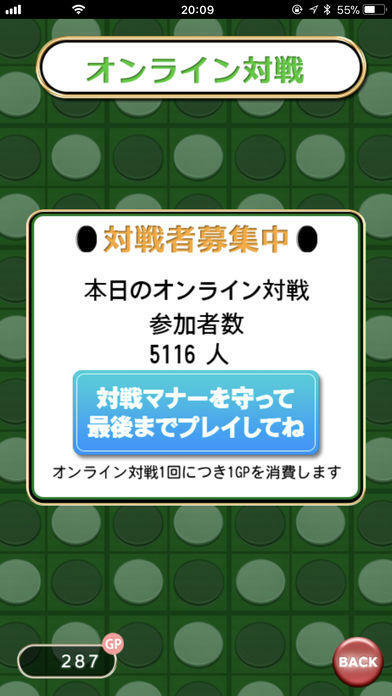 ・Play against the smartest Othello AI engine "HAYABUSA"! 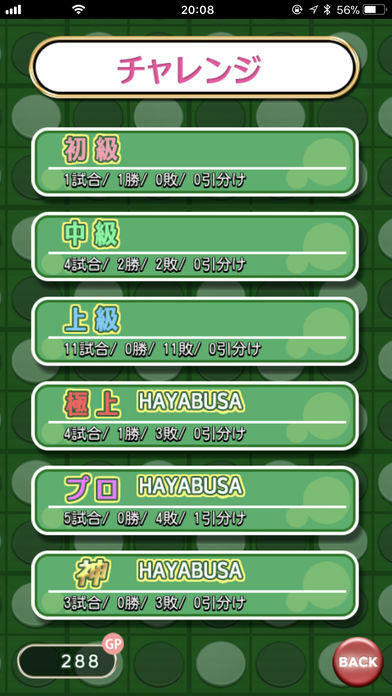 - English localization is currently unavailable, but will be in future updates. 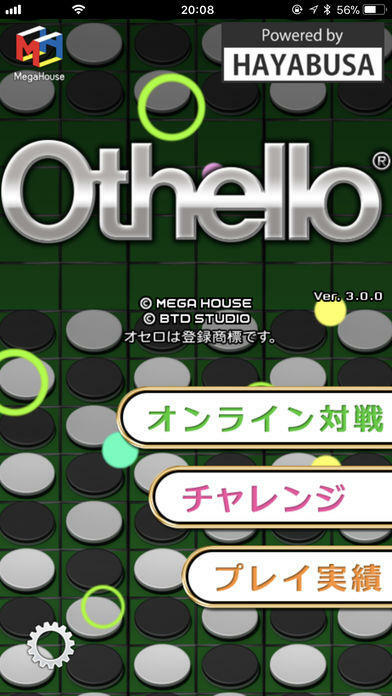 - Othello® is a Registered Trademark. Licensed by Megahouse.